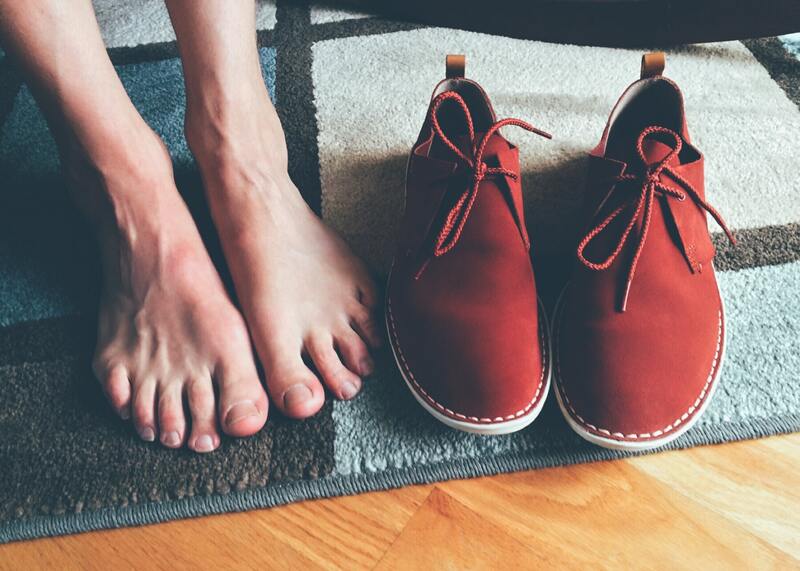 Home > Educate > Older feet > How do our feet change as we get older? 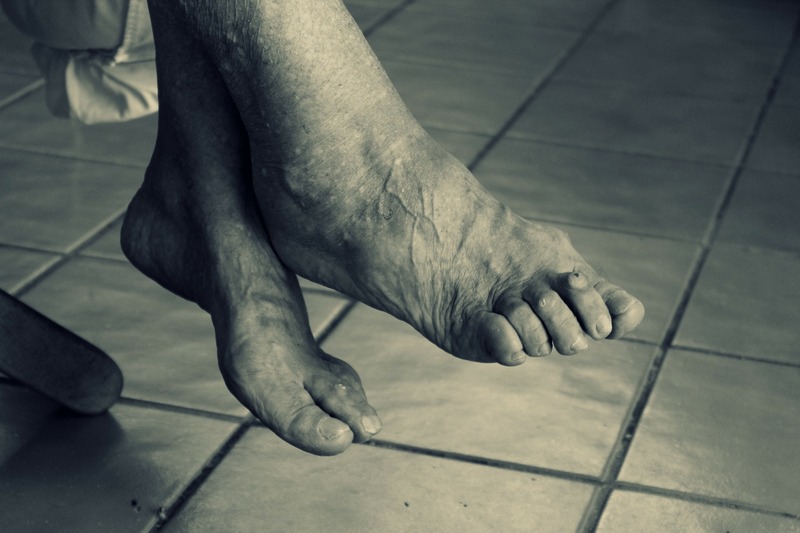 How do our feet change as we get older? As we get older our skin tends to get thinner and lose its elasticity. You may find that minor wounds take longer to heal and wear and tear to the joints over the years may have caused some degree of arthritis. However, painful and uncomfortable feet aren’t a natural part of growing old or something to “put-up with”. A lot can be done to improve comfort, relieve pain and maintain mobility. The older you get, the more you need a shoe which holds your foot firmly in place to give you adequate support. Shoes that have cushioning or shock absorbing soles will give you extra comfort while walking. Exercise can also help to keep your feet healthy – it tones up muscles, helps to strengthen arches and stimulates blood circulation. If you have any concerns about your foot health please see a podiatrist who will be able to examine your feet and give you advice. Why is preventing foot problems so important if I have diabetes? How do I look after my feet if I have diabetes? Sensitive feet? That’s because there are over 200 000 nerve endings in each foot!